Go the distance with Fleet Feet Sports! Our half marathon training program is designed to help you achieve your long distance running goals in a positive and fun group atmosphere, all while pushing you to become stronger and faster. To join this training program, you should currently be running 5-6 miles comfortably. Description: Go the distance with Fleet Feet Sports! 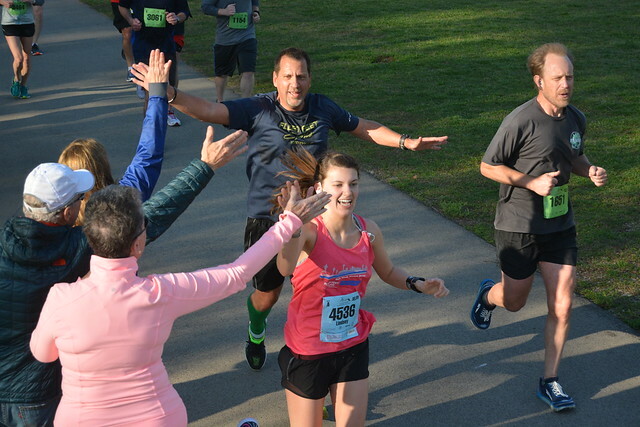 Our half marathon training program is designed to help you achieve your long distance running goals in a positive and fun group atmosphere, all while pushing you to become stronger and faster. To join the 12 week training program, you should currently be running 5-6 miles comfortably.